Chanel is one of the brands that are globally recognised for its diverse merchandise that is aligned with the changing choices of its customers. It has always maintained its standards and churned out innovative products that have pushed the frontiers of quality, durability and affordability. With a feminine charm and exquisite looks that exudes grace from every facet its handbags are always in fashion and are coveted by females. The brand Chanel has mastered the art and craft of designing amazing handbags since decades and has offered countless masterpieces that symbolize perfection. From its exclusive range of handbags here is another gem that stands for the intensive labour put in to create these purses that define our style statement. 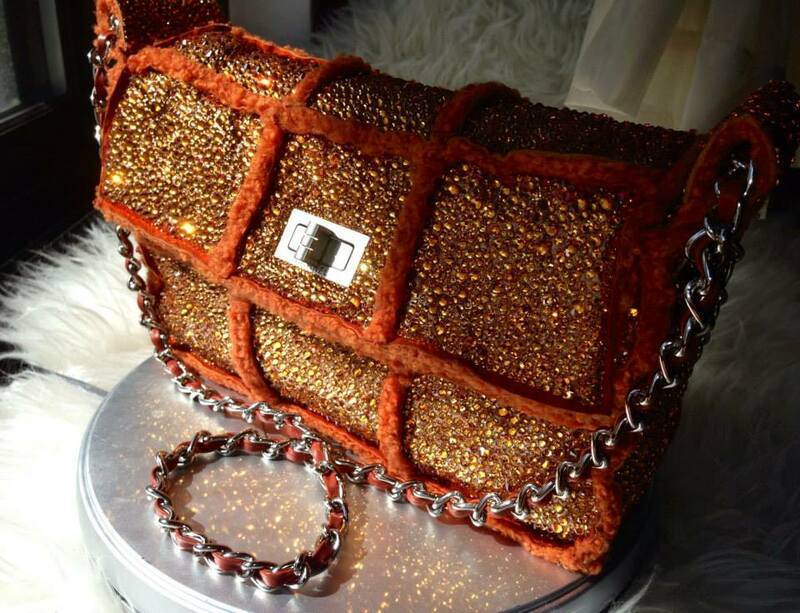 The Strass Chanel Handbag is a luxury object most girls dream about. Now you can get your Chanel handbag custom strassed by BLINGA DESIGN. It’s a New York based company specializing in Swarovski Strassing service. Their work is a really high quality. You don’t need to pay $18000 for Chanel Strass bag at the store. 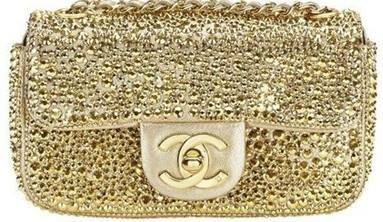 BLINGA DESIGN will create for you a custom Chanel Strass bag for much less. And you can pick any Swarovski crystal you like for Strassing your bag.